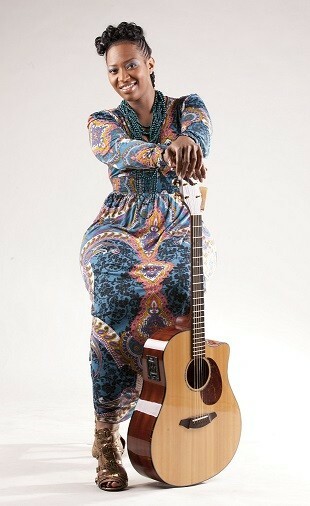 Chan is an award winning Singer / Songwriter who is known for her honeycomb melodic tones. A songstress that speaks straight to the heart of the human condition. Chan is passionate about live music and holds a special place in her heart for gospel music which she share wherever possible at home and abroad. Sing Out Music was established by Chan to create a platform where Singers & Musicians can come together, create great music and take this out to different event. Chan played a key role in the Establishment of the North West’s leading community choir Manchester Sing Out Choir in 2005 at the launch of Manchester’s International Festival which she successfully managed for 8 years. Chan has managed fund-raising concerts generating thousands of pounds for worthy charitable causes such and the Spinal Muscular Atrophy Trust and Monastery Trust, alongside providing event management for seasonal concert at Easter, Summer and Christmas time. Chan enjoys working with young people to help them become the best singers they can be. Accompanied by Sing Out Creative team comprising of song writers, choir directors and professional vocalists and musicians develops short courses / workshops to help people 'Sing Out' and develop courses to suit their needs. Sing Out Music is a place where you can find exceptional musicians, singers, choirs and teachers that provides first class musical entertainment for a variety of occasions and events.